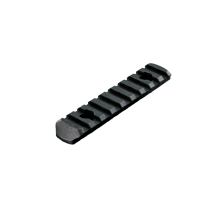 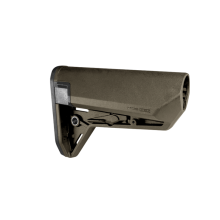 The Magpul Tactile Lock-Plate is a magazine enhancement that provides the user with the ability to rapidly and easily identify/ differentiate magazines with mixed loadouts such as ball, tracer, supersonic and subsonic types via raised tactile features. 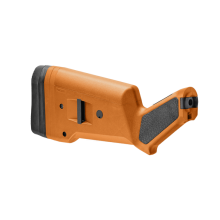 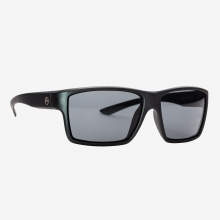 These features are 1/8" raised ridges that protrude through the magazine floor-plate opening and are purposely pronounced at an optimum height to ensure functionality with gloved hands. 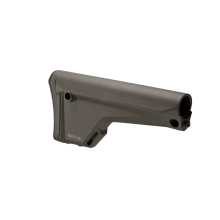 The Magpul Tactile Lock-Plate comes in two fully distinct configurations of 1/8" raised ridges: Type 1 - single ridge and Type 2 - double ridge. 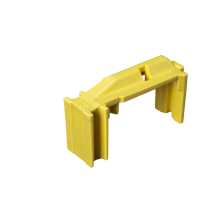 These designs provide the user with the ability to quickly and confidently identify three separate loadouts by tactile feel when utilized in conjunction with standard floor plate/lock plate combinations. 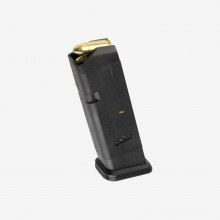 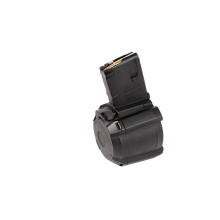 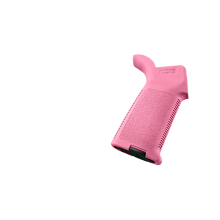 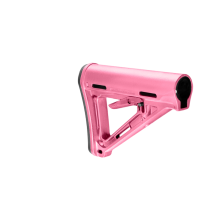 Full functionality remains with the magazine inserted in a weapon or in a magazine pouch while retaining the proven PMAG Gen M3 strength and performance characteristics for total end user confidence. 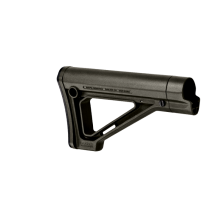 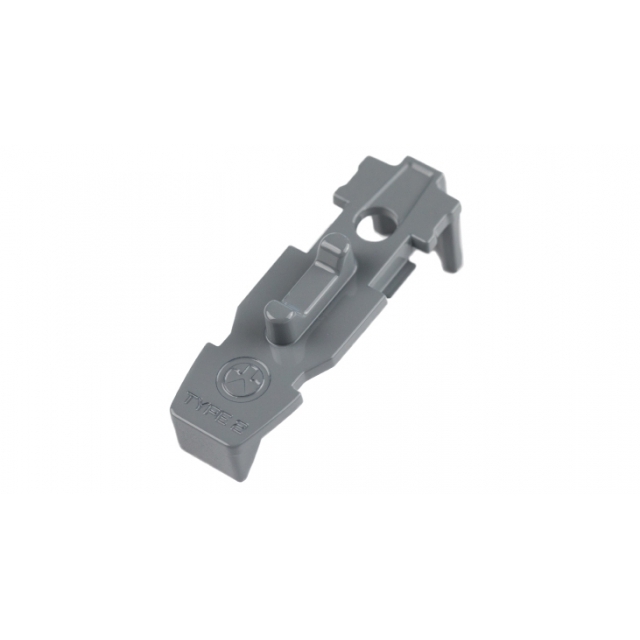 There are no reviews yet for Magpul: Tactile Lock-Plate - Type 2, 5 Pack .